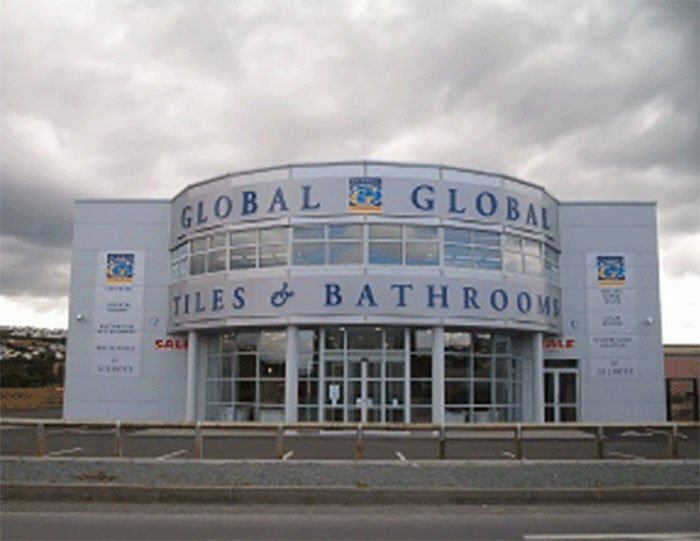 Global tiles is the leading tile and bathroom retailer in the north west of Ireland, established in 1992 we take great pride in providing excellent service to both private and commercial clients throughout Ireland. We specialise in the importing of high quality, unique and affordable tiles and bathrooms from around the world. Our products have enriched some of the finest homes in Ireland. Major products completed include the 5 star Solas lough Eske castle, Redcastle hotel, Malone lodge Hotel, Rosapenna golf resort and Letterkenny shopping centre. Our vastly experienced staff provide a friendly and professional service whilst ensuring your wishes and our vision become a reality.